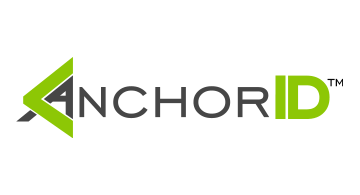 AnchorID is the last authentication tool you'll ever need to deploy. We're a fully adaptable platform that integrates seamlessly into your enterprise or SaaS system. Our tool does not require passwords, and allows easy selection of multiple factors of authentication, including biometrics, providing a better user experience and compliance with multiple industry standards. AnchorID can provide multiple user identification tools to help you comply with regulatory or industry requirements to know your customer. Once we help you validate your users, we delete all records of their data from our systems per our Zero Logging policy.